Windows updates are very important considering the fact that many security updates are pushed through it. If you are unable to update your system, while not absolutely urgent, you need to fix the problem as soon as possible. 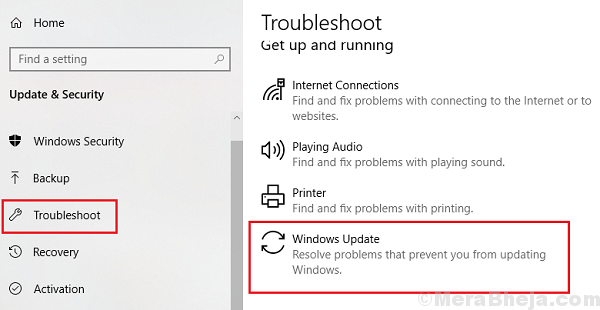 Among the many known issues with Windows updates is Error Code 0x80240008. This is short for WU_S_ALREADY_DOWNLOADED which means that the Windows update you are trying to download has already been downloaded. However, in most cases, this isn’t the situation. We could check if the intended update is actually installed on the system. 2] Go to Updates and security. 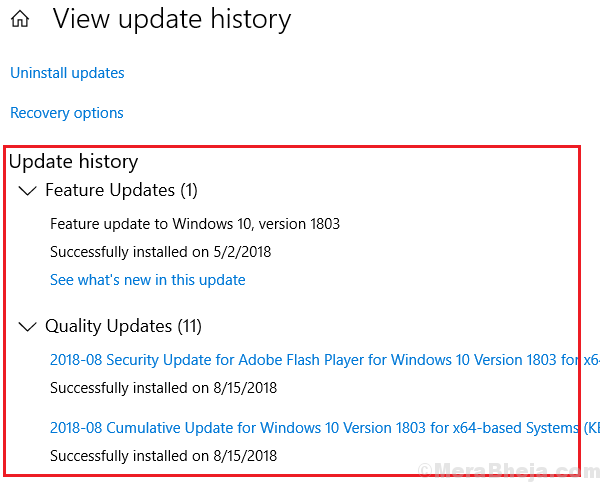 3] In the Windows update tab, click on View updates history. 4] It shows the list of all the updates that have been installed on the system along with the date. Check if the update under question is listed there. If not, proceed to the following troubleshooting. 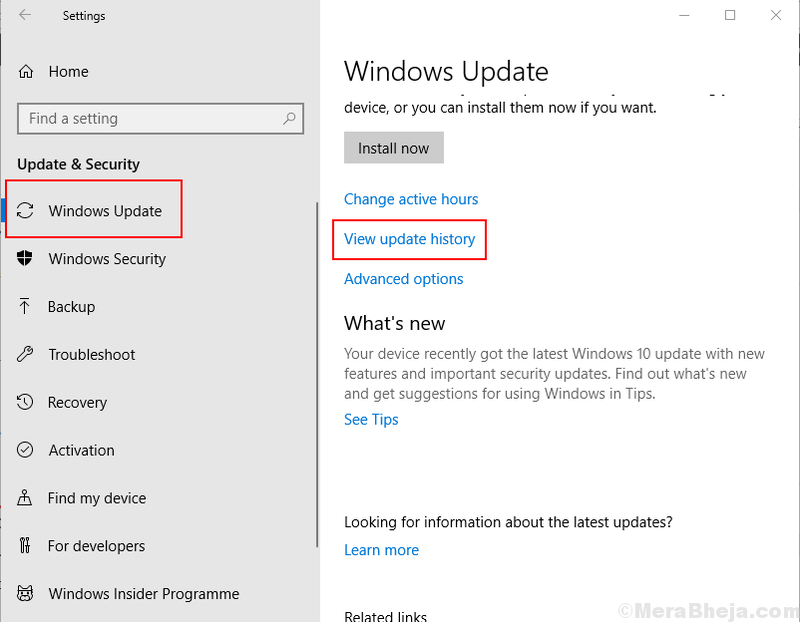 1] Go to Updates and security in Windows settings as suggested in the previous step. 2] Go to the Troubleshoot tab. 4] Restart the system once the troubleshooting is done. At times, virus and malware cause such issues with Windows. 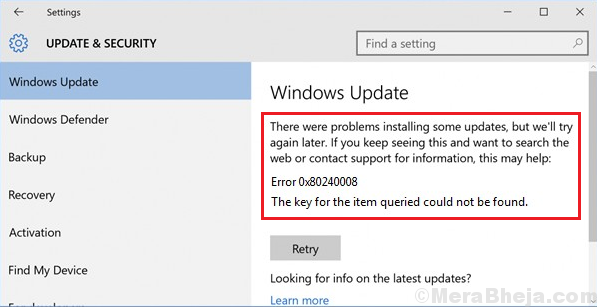 The reason is simple, if Windows update is deterred, it would deter the security updates as well. Thus, the malware could not be countered. Usually, such malware is pushed into the system along with freeware. 2] Go to Programs and features. 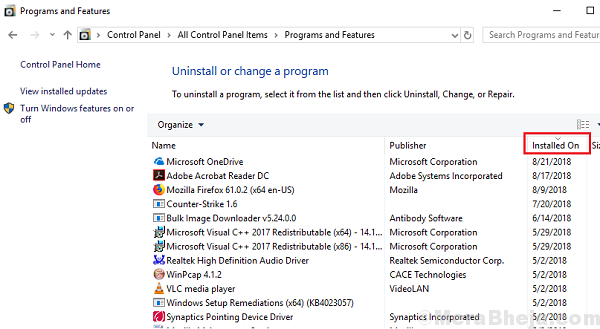 It will display the list of all programs installed on the system. Arrange them in order of the date of installation. 3] Probably, the most suspicious software would be among the ones which are recently installed. Keep an eye on freeware as well. Right-click and Uninstall whatever you think could have caused the problem. In the previous solution, we checked recently installed programs for suspicion. However, in case the program has pushed the virus or malware into the system, we would have to scan the system and remove the same. To do so, we would need a good enough anti-virus software. At times the anti-virus software and Firewall interfere with Windows updates, thus preventing them. We could temporarily disable the anti-virus software. Since the procedure is brand specific, we would recommend consulting the anti-virus provider for help with the same. 2] Go to Windows Defender Firewall. 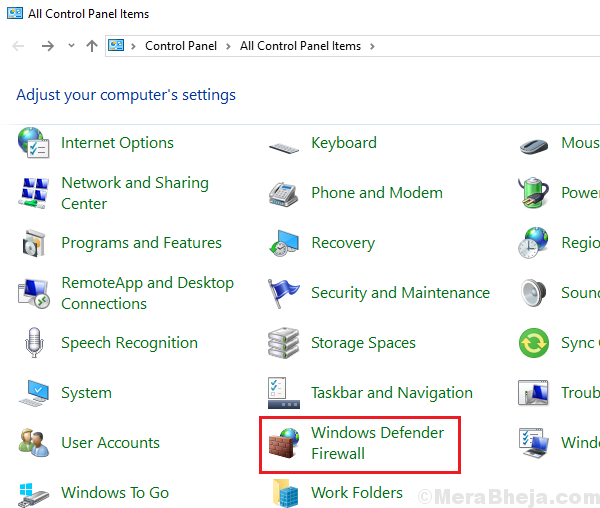 3] On the list on the left-hand side, Turn Windows Defender Firewall ON or OFF. 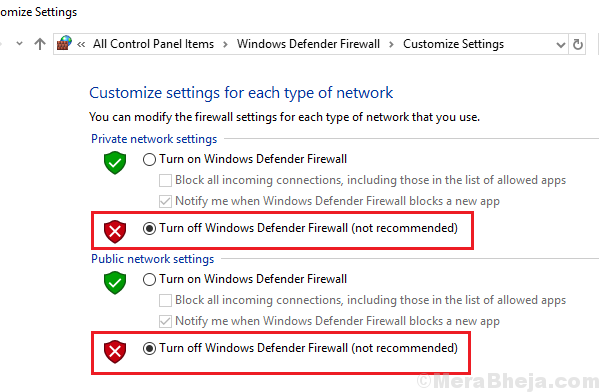 4] Shift the radio button to Turn Off Windows Defender Firewall (not recommended) for both Private and Public network settings. While a clean boot isn’t a fix by itself, it could be very helpful in identifying the problem. Here’s the procedure to restart your system in clean boot state. We hope this extensive troubleshooting would be helpful in fixing the issue.